I recently dragged myself to see the play Photograph 51, at the Seattle Repertoire Theatre. I can’t say I was too excited to see it but I went anyway, knowing I would receive extra credit in my biology class for it. First off, I’m not really into science. And that’s what this play was about; the discovery of the DNA’s double helix in the mid 1950s. Upon arriving, I was pleasantly surprised at how small and comfortable the venue was. The theatre feels personal and spacious, while giving the audience an intimate view. The stage, also, was a pleasant surprise, as it was not set up like traditional theaters. Backstage areas were partially visible, and the props were simple but effective. I have to say, the play opened my eyes to how interesting the world of science is. It told the true story of British scientist Rosalind Franklin, and her discovery of the double helix structure of DNA. The credit for this discovery, however, went to rivals James Watson and Francis Crick. The plot was filled with romance, discovery, and deception – who would have thought that science could be all of those things?! Unfortunately, the play is no longer showing. However, I highly recommend it to anyone, especially those who think they don’t like science. You just might be surprised. 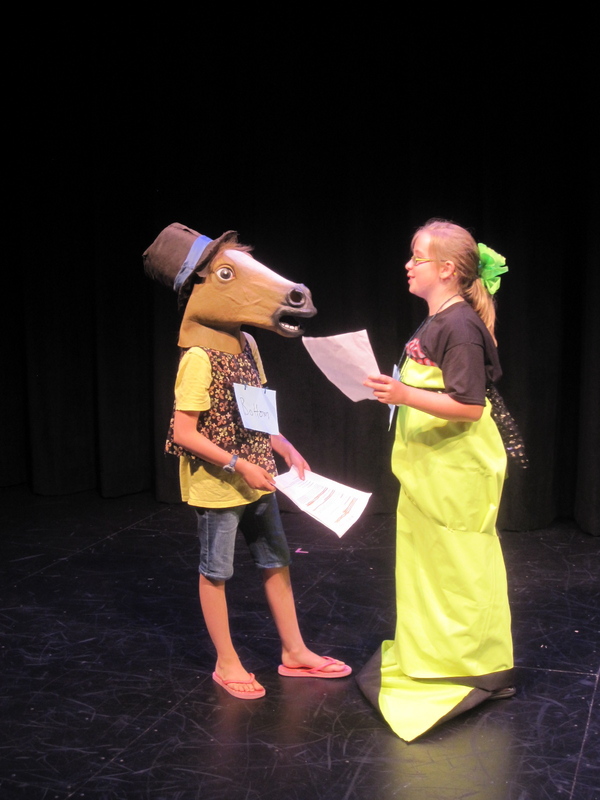 This entry was posted in Read This!, Seattle, Teen Powered, Theater and tagged play review, theatre, written by teens on September 20, 2013 by Teen Blogger. I recently attended the play Good People at the Seattle Repertory Theatre. The play is set in present day South Boston, also known as “Southie”. It was written by David Lindsay-Abaire and this production was directed by David Saint. The story focuses on Margie, a middle aged single mom of her disabled daughter Joyce. After Margie loses her job, she reaches a dead end and needs to make ends meet. One of her friends recommends that she reach out to a former flame from her childhood for help. She takes the advice, and the story unfolds from there. This play deals with economic troubles, friendship, love, sacrifice, diversity, and especially how the place you come from changes who you are. I think that when a play, or movie, or any form of art makes you discuss and think about it afterwards, that is the sign of good art. This play definitely made me do that and I very much enjoyed it. It was a thought-provoking and engaging play that tackled some very important and current issues. I would highly recommend checking the print version out or catching a production of it if you are ever near one. I hope you get a chance to learn more about this play and hope you enjoy it! 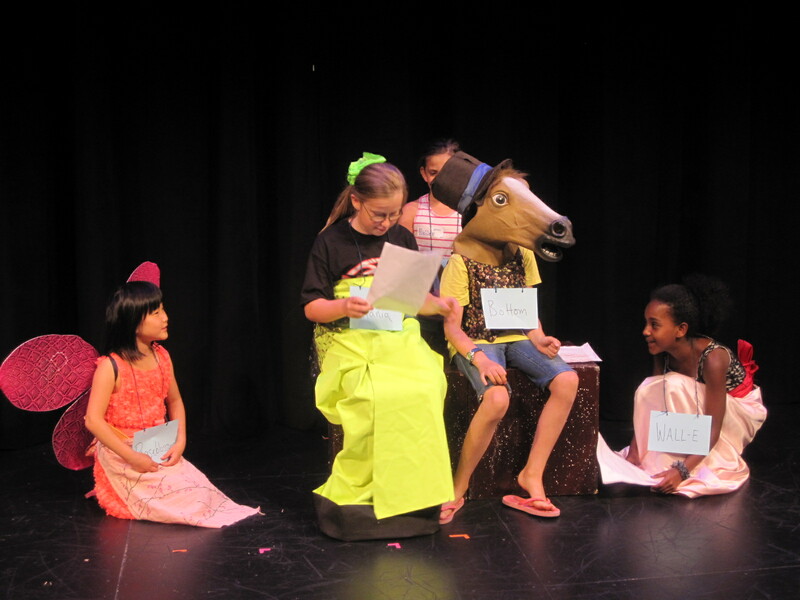 This entry was posted in Community, Seattle, Teen Powered, Theater and tagged friendship, love, play review, realistic fiction, sacrifice, theatre, written by teens on August 15, 2013 by Teen Blogger.